The start of one of the toughest finishes in golf. A long and testing hole played into the prevailing wind. 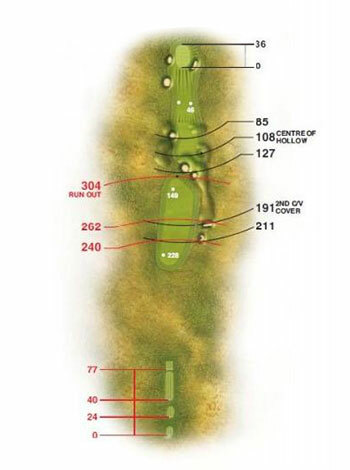 The carry from the elevated tee is daunting and, if not well up, makes the second shot to the green situated on the brow of the ridge very difficult.